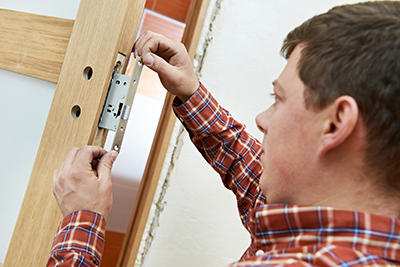 Those are just the basic services that Locksmith Brentwood provides on an emergency basis. When you have a lockout emergency, it will not do you much good to call a locksmith if the locksmith business is closed for the evening. 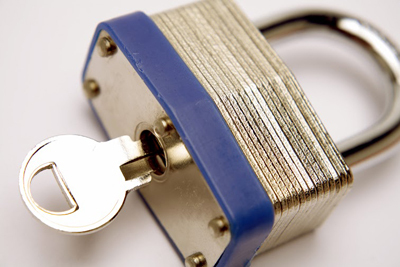 With Locksmith Brentwood, you do not have to worry about that. We are open 24 hours a day, every single day of the week. We know that it is important for the residents of Brentwood to be assured that, should they have a lockout in the middle of the night or need to have their locks changed, they can call us and we will be there in a short amount of time. It is so incredibly easy to lock yourself out of your car. You have a lot of things on your mind, you hit the lock door button as you get out, and there you stand looking at your keys left in the ignition or laying in the seat. If it has happened once, it has happened a million times. 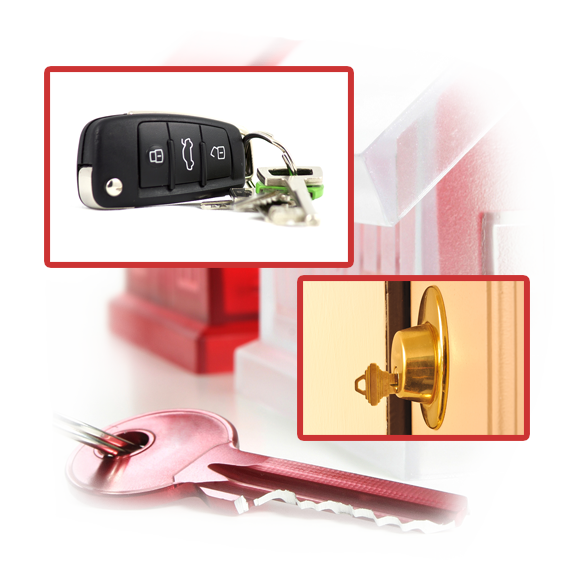 Never fear because Locksmith Brentwood is here. Call us, give us your location and one of our trusty and dependable locksmiths will be out to get you back into your car when you need to be. No lock problem is too complicated for one of our locksmith technicians. 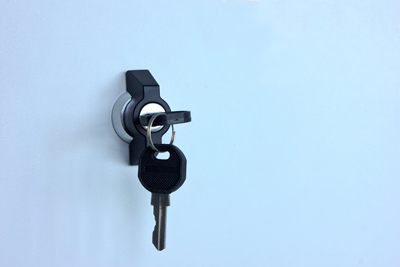 When you have a lockout emergency, you can trust and depend on Locksmith Brentwood to be there for you and to resolve all of your lock and key issues. It does not matter if you are at home, your office or stranded outside of your car – give Locksmith Brentwood a call when you get locked out any time of day or night.